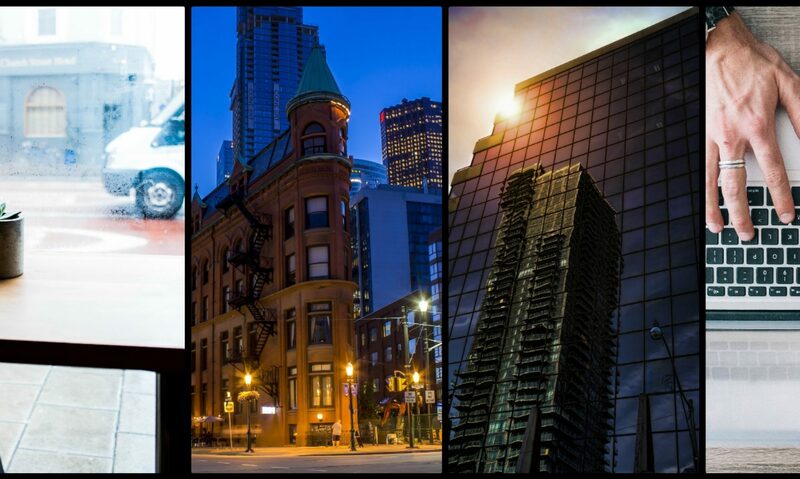 Our Brokerage focuses on the sales, marketing and leasing of small to medium sized commercial office buildings in Toronto. In addition, we are involved in retail, and office leasing across the city, and the sale of residential “mid-rise” development sites. Our balance of customer service, follow-up and personal interest adds a unique aspect to the professionalism our clients have come to expect and appreciate from the K.P. Gillen team. Client service is a key component of how we do business. In addition to the sales and marketing of these properties, our firm offers “after sale” follow-up services including both retail and office leasing (as may be required by those clients who intend to occupy only a portion of their properties). We have now also expanded our sales team to include representatives offering residential services to our clients. We understand the importance of a live-work balance, and know your success doesn’t stop at the office- so neither do we . We look forward to helping you invest in strong foundations, at work and at home.